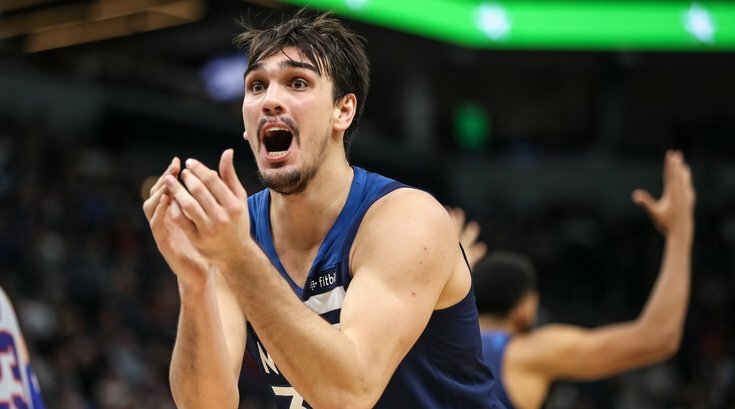 Sixers mailbag: Should Dario Saric be a fixture in Philadelphia's long-term plan? Sixers vs. Celtics Game 5 preview: Can Philly steal a game in hostile territory? Do the Sixers have what it takes to make history with a 3-0 comeback? Sixers vs. Heat Game 2 preview: How will Miami adjust after Philadelphia's dominant Game 1?